Why is your gift basket business failing to get customers and make money? 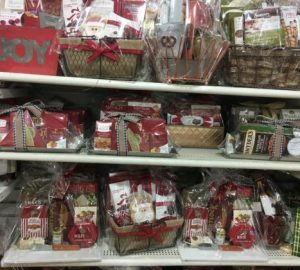 Here’s why making gift baskets is not for you. I’m going to be blunt about entering the gift basket world. You may not like what you read. However, you need to know and understand this now. 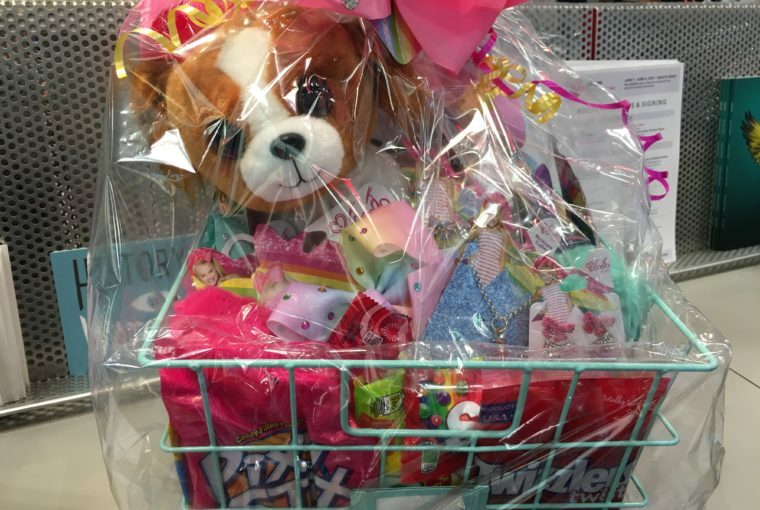 When you get what Michael E. Gerber (author of The E Myth Revisited) calls an entrepreneurial seizure and decide to start making gift baskets, think long and hard. 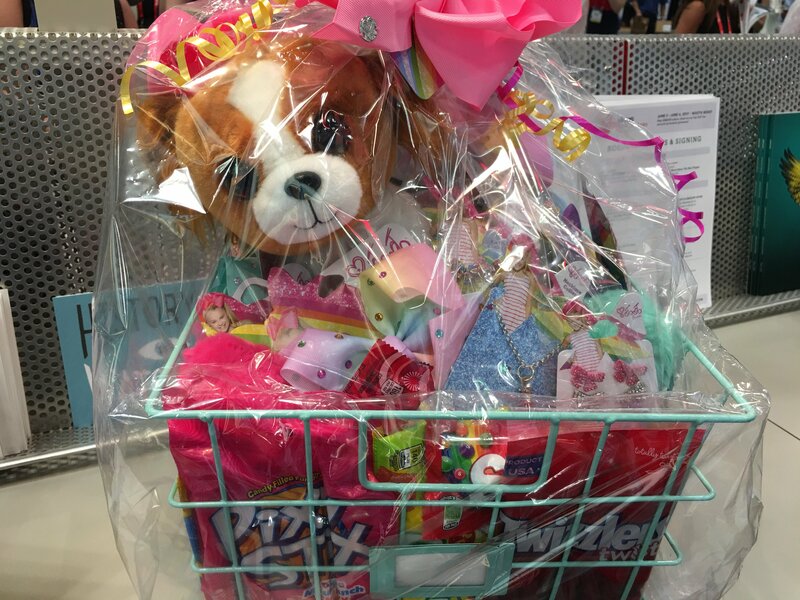 Gift baskets blend creativity with a money-making opportunity. However, this is not a sweetness and light business. No business endeavor is easy. You must have patience and endurance before one dime arrives as profit. 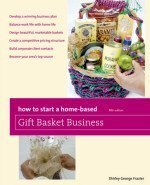 If you truly want to make and sell gift baskets, read and follow these timeless rules. If none of these rules apply to you, then you’re ready to begin by reading, How to Start a Gift Basket Business. You must buy inventory (baskets, supplies, the works). That can cost a little or a lot, but it will cost you. If you don’t have enough supplies to make gift baskets, you will waste money. On top of that, no one will buy your clearance at full price if you decide to leave the business. You can drop ship, but again, it takes money. Instead of buying inventory, you’ll have a drop shipper make and deliver gift baskets for you. Great news. However, you’ll pay them a monthly membership fee and still have to market through a website and in other ways. If you don’t market, you won’t sell. Gift baskets must be on your mind full time. You can work at a job while you own a gift basket business. I did, but the reason I succeeded is that gift baskets were on my mind all the time. I focused on building my empire and carried a pad the pen with me to document ideas and goals. Act like the world’s greatest salesperson. Being passive and not letting anyone know about your gorgeous gifts will keep every gift basket in your possession (see rule 2). Is that what you want? No publicity, word of mouth, or self promotion equals no income. It’s not even a hobby. Risk is to be your middle name. Don’t want to take chances? Too bad. How do you think you’ll succeed in this or any other business if you don’t make mistakes? Stop stalling. Do anything and everything, outside of hurting children or animals, to get noticed and get paid. There’s lots to try without going bankrupt. Is making gift baskets for you? Many aspiring entrepreneurs contact me each month by email, and that communication often begins by revealing personal problems that always revolves around lack of money. It’s never about not having time, inspiration, or artistry. 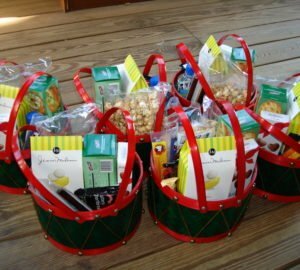 You must have money to make or sell gift baskets. Daily marketing, research, and expanding your connections are also required. There is no getting around this. You have to come to your own rescue and transform your life before you buy one basket. If you don’t, you will be very disappointed with the outcome. The very least you can do to prepare for this wonderfully-fulfilling business is to buy a book, such as How to Start a Home-Based Gift Basket Business. This book is my 275-page outline for your success. Keep a pad and pen handy to write notes as you read each page so you realize why a gift basket business is for you.